Do You Know the Top 10 Drugs Prescribed in the United States? 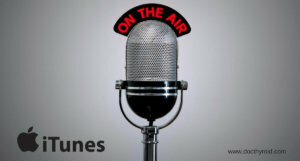 Does number 1 surprise you? 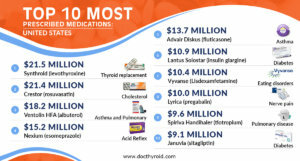 The #1 most prescribed drug in America is thyroid replacement hormone. 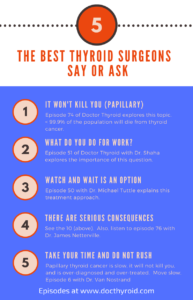 How often does thyroidectomy result in surgical errors or unwanted outcomes? The answer is much more often than reported. The reported surgical error rate for papillary thyroid cancer is 2 – 3%, however, research reveals errors are nearly six-times that number. 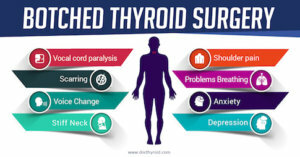 What Happens When Thyroid Surgery Turns Out Bad? The idea of swallowing a toxic radiation pill was not something that I was excited about. After complete thyroidectomy, it revealed the cancer had spread to my lymph nodes.